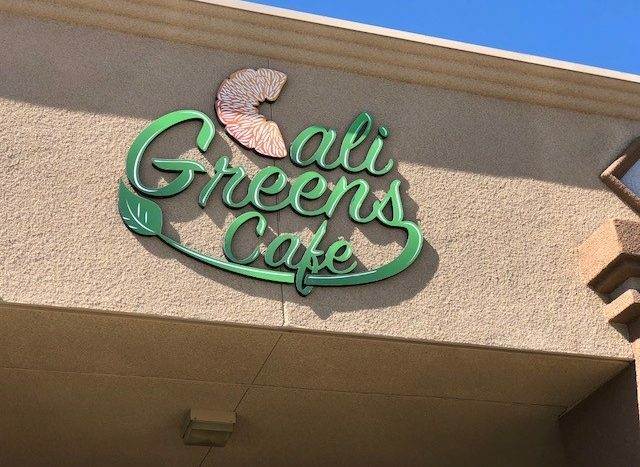 Description: Cali Greens Café is a favorite place to locals and out of towners as well. They are known for their fresh and healthy cuisine with a variety of dishes to choose from there is something for everyone. 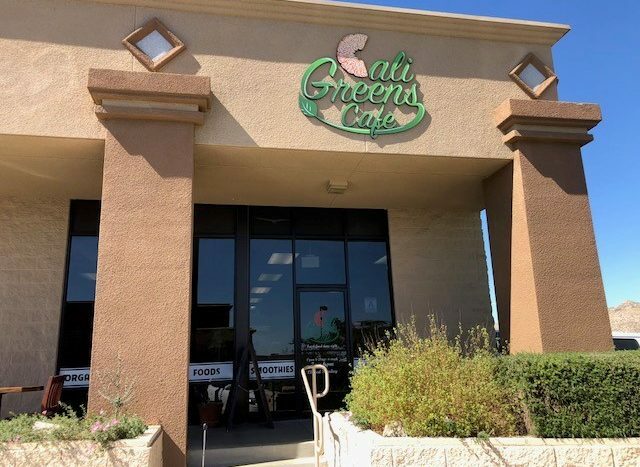 Serving local organic foods, vegetarian & vegan options, burgers, and great smoothies! 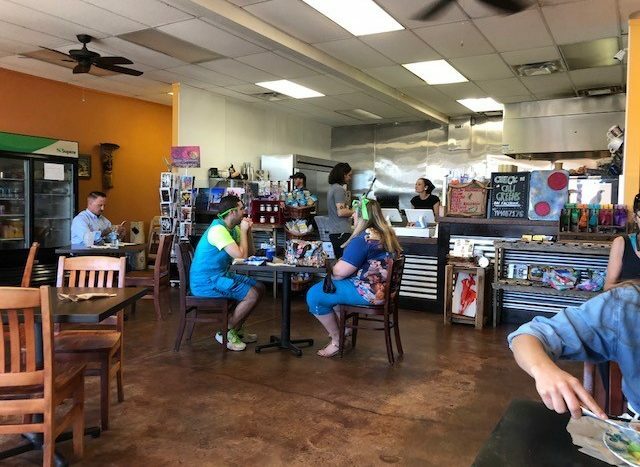 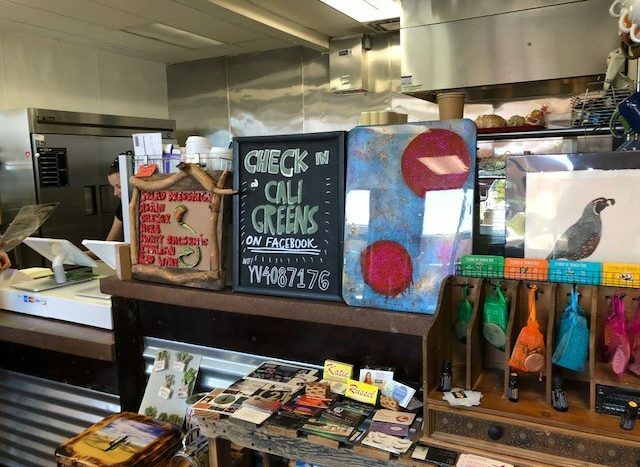 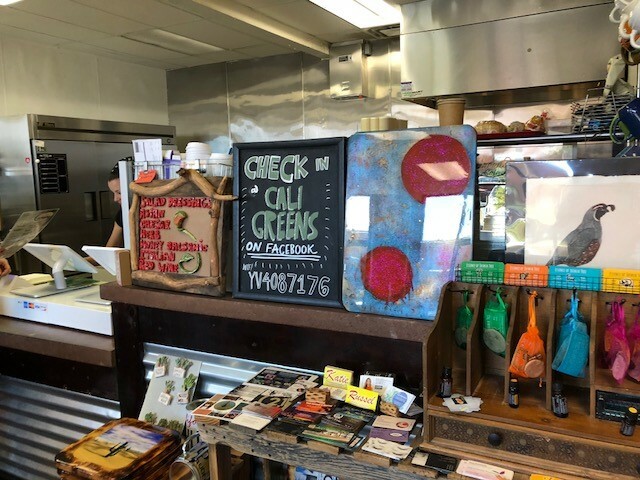 They are located on the main Hwy in Yucca Valley that has a high traffic count with many visitors going to Joshua Tree National Park making this a perfect place to stop for a bite. 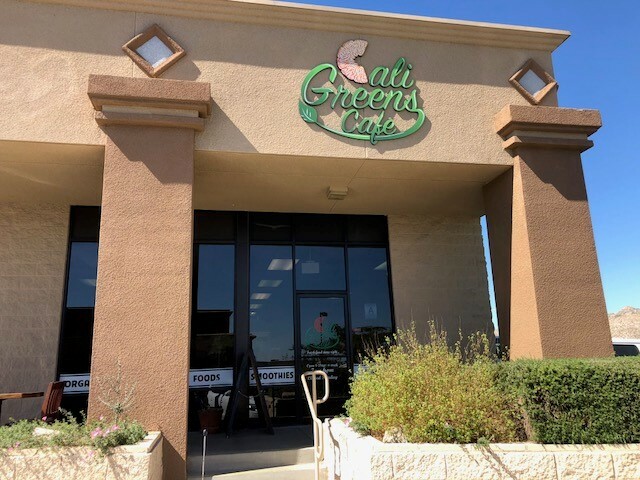 Please call broker for more details on this exciting opportunity and to arrange a showing.